This item appears to be a longsword hilt. While grasping the hilt, you can use a bonus action to cause a blade of pure radiance to spring into existence, or make the blade disappear. While the blade exists, this magic longsword has the finesse property. If you are proficient with shortswords or longswords, you are proficient with the sun blade. You gain a +2 bonus to attack and damage rolls made with this weapon, which deals radiant damage instead of slashing damage. When you hit an undead with it, that target takes an extra 1d8 radiant damage. The sword's luminous blade emits bright light in a 15-foot radius and dim light for an additional 15 feet. The light is sunlight. While the blade persists, you can use an action to expand or reduce its radius of bright and dim light by 5 feet each, to a maximum of 30 feet each or a minimum of 10 feet each. Proficiency with a longsword allows you to add your proficiency bonus to the attack roll for any attack you make with it. (1) "If you are proficient with shortswords or longswords, you are proficient with the sun blade." (2) "Proficiency with a longsword allows you to add your proficiency bonus to the attack roll for any attack you make with it." So.... If you are "proficient with a shortsword" are you proficient with sun blade or not? So it's basically a lightsaber. How much does it cost? treasure points? GP? if a character wielding a sun blade is invisible. Would the light that it emits be invisible as well? My gut rule is to say no. That the source of the light is, but the light itself is not. He also says, as DM, he'd probably allow a monk to use it nonetheless. Personally I'd rule its size is determined by the wielder. So dexterity classes would use it as a shortsword (and in Monk case, at higher level you'd get to use d8/d10). 2) "Proficiency with a longsword allows you to add your proficiency bonus to the attack roll for any attack you make with it." It's not a question of a typo, it's a question of mechanical transclusion on D&D Beyond. That text doesn't exist in the DMG. 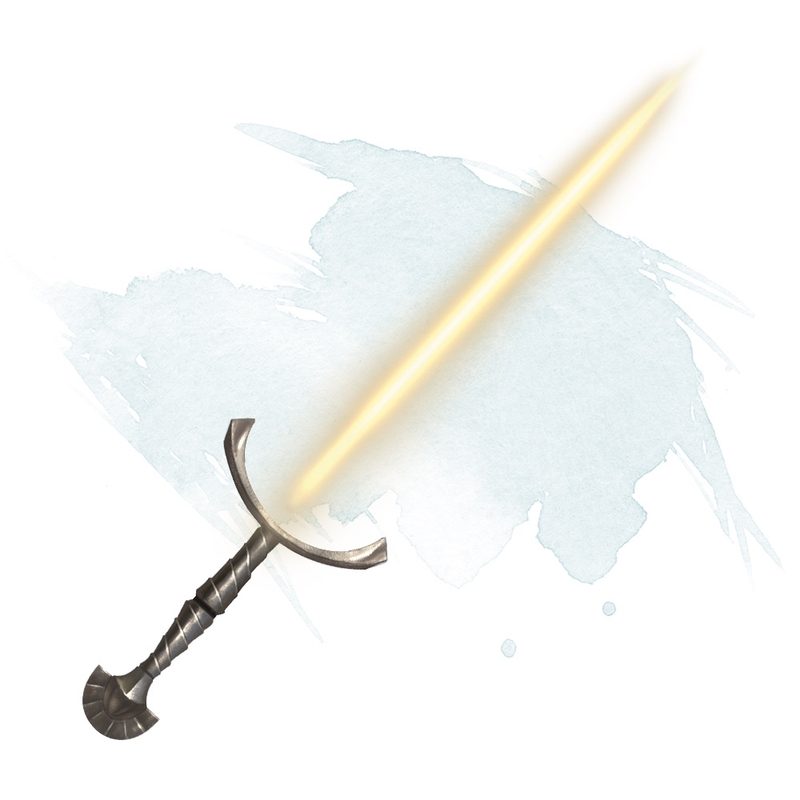 It exists in D&D Beyond because the item is templated from a generic longsword. Thanks for clarifying this. I didnt notice the template thing until you did. The text also exists in the moonblade details.